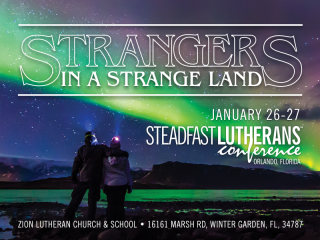 The following is the schedule for our Orlando Conference, “Strangers in a Strange Land.” If you want to get away from the arctic air this January then come down to Orlando to get together with confessional Lutheran friends. 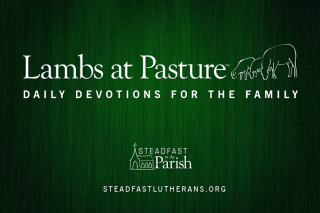 You can register online here. 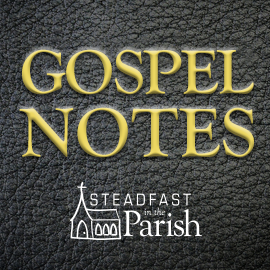 10:30 a.m. – Stranger Things: Open Communion – Rev. Roberto Rojas Jr. There is a freeze warning right now for Central Florida. It’s a good thing the conference is three weeks out. Yes, I was thinking the same thing. Better have the cold spell now. Hopefully it’s nice and warm when I get there. I’ll be eager for a break from the cold weather. 33 degrees will seem like a heat wave! Looking forward to it! Effectively rediscover content-driven method	adjustments.